The long-delayed Los Angeles State Historic Park opened to the public this weekend, capping off a two-decade-long saga for officials and residents. 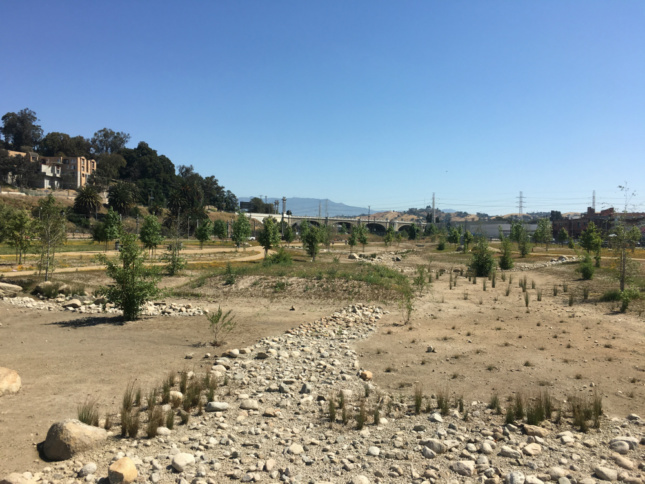 The long-delayed Los Angeles State Historic Park opened to the public this weekend, capping off a two-decade-long saga for local and state officials and residents. The current iteration of the park has been in development since 2005 and is the first California State Park in the City of Los Angeles. 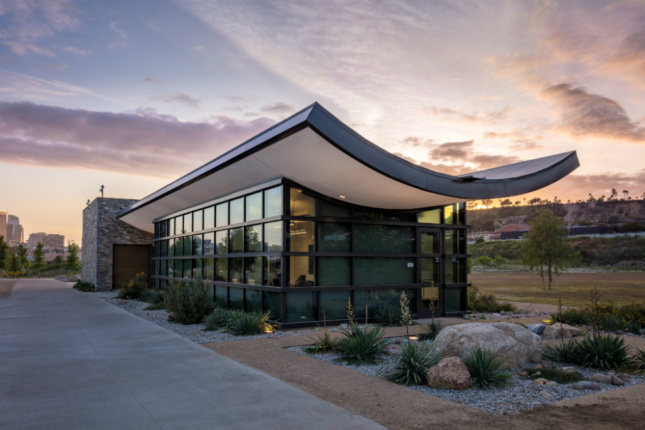 It is located on a multi-layered historical site that originally housed an indigenous settlement home to Los Angeles’s Tongva indigenous community. 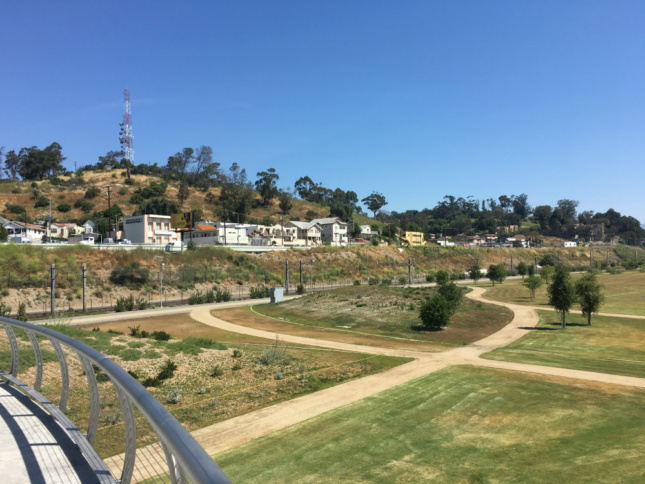 The park sits along a broad, gently-sloping plane that connected the Tongva’s main settlement in the vicinity of today’s Union Station with the Los Angeles River, roughly one mile away. Native peoples used the river for bathing purposes and water collection. Later in its history, the site served as a railway and warehouse hub for Los Angeles’s burgeoning immigrant communities. The site currently sits at a nexus between a constellation of working class neighborhoods, including Lincoln Heights, Elysian Park, Solano Canyon, Chinatown, Chavez Ravine, and William Mead Homes public housing. Efforts to remake the disused industrial area into a park began in the 1990s via the work of community activists known as the Chinatown Yard Alliance who came together to stop the redevelopment of the site into a new industrial warehouse complex. 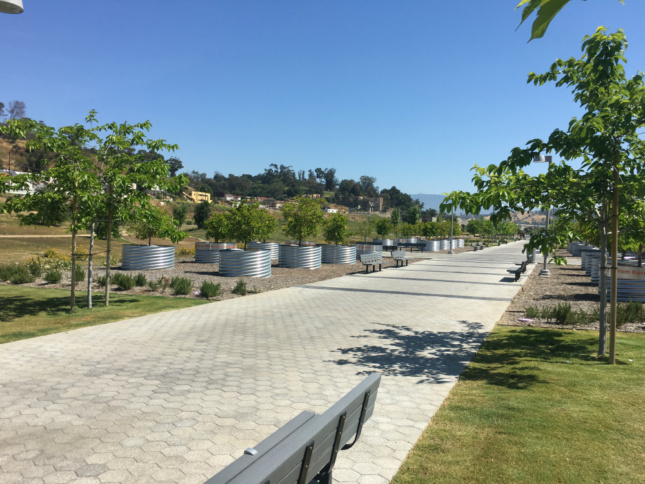 The park was designed by in-house architects and landscape architects with the California State Parks service, who took over a Hargreaves Associates-designed proposal from 2006. The Hargreaves Associates plan was originally chosen as part of an international design competition in 2006 and was abandoned due to the financial crisis of 2008. The park was built using $20.8 million in funding appropriated by the state in later years, a funding package that includes parks- and clean water-related initiatives. 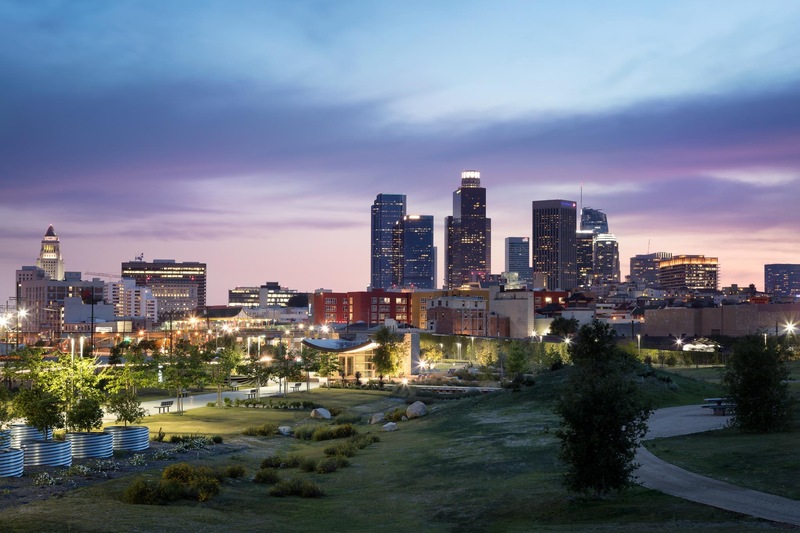 The park is organized into three programmatic areas, including a “Great Lawn” at the southern and central portions of the park for field games, a series of wetlands along the northern end of the park that connects to the Los Angeles River, and a collection of interpretive centers and cultural structures arranged along North Spring Street, the eastern border of the park. 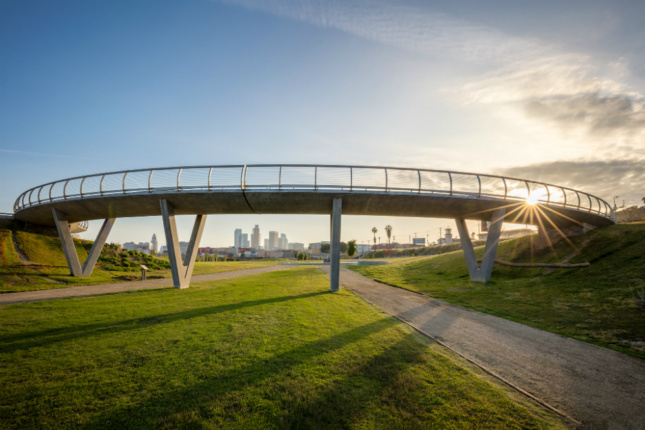 The park is threaded with a sinuous jogging trail and also contains a series of mounds connected by a large, sculptural bridge. Portions of the park are designed to become submerged during rain events in order to allow for groundwater infiltration and sequestration. The two cultural structures on the site are also designed with catenary-shaped roofs meant to collect and channel rainwater into underground cisterns. The park is planted with a wide selection of native and imported plant species, including species introduced to the area by Spanish conquerors; agricultural specimens; and ornamental plantings meant to denote the region’s post-World War II flora. There are several installations dedicated specifically to native plantings. Artist collective Fallen Fruit has developed a small orchard installation, as well.